Ensure your Continuous Integration/Development (CI/CD) environment is configured to run a testing pipeline upon every commit into a deployment branch. Automated testing performed as part of this pipeline should bridge the gap between development and integration efforts. Review what current pipelines exist within the system and look for bottlenecks which can be simplified or broken down into more manageable chunks. Follow a “fail fast fail often” approach testing on live devices for instant feedback on each build release. Implement a mobile testing suite using tools such as Espresso, Appium, or XCUITests. Create a robust Continuous Testing (CT) Plan and let that drive your DevOps pipeline. Start small and define a strong foundation. 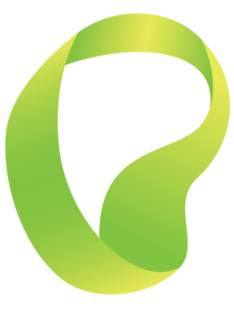 Continue small and grow iteratively as your application becomes more complex. Manage and measure your DevOps pipeline, act on slower response times or flaky tests. Where do test leads go after large projects end? This prompted a few delegates to share their experiences in being pushed to the sidelines after a flashy expensive project finishes and how they coped with the challenge of not having a team to lead. How do manual testers handle the transition into automation? Several points were raised about companies not willing to invest in training costs involved in getting manual testers up to speed with automation basics and how a lot of staff are forced to pursue self-learning options instead. Should companies embrace techniques such as “Mob Programming” more often? A technique which involves a small team of 1-2 devs, 1 business analyst and a tester, all working to deliver a single feature, working within a unified development environment. This kind of programming helps share knowledge, diversify, and compliment people’s skillsets. How much value do testers bring to the business? A few attendees brought up the topic of getting business buy-in for more testing resource, and the challenges which this brings. It was highlighted that at times, it is more difficult for test leads to convince senior members of the company to retain a team of testers after a big project ends. One of the reoccurring topics was to seek mentorship from people in higher up positions, both in technical and business oriented roles. Is AI the future of software testing? An open question was posed to the attendees on the topic of AI and if this will swallow up quality assurance jobs in the future. Several delegates pointed out that there will still be a requirement for humans to administer and train AI models to effectively carry out the testing. As long as humans are using software, there will always be an element of human-based testing. 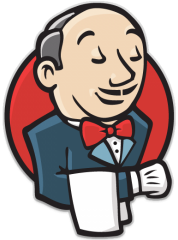 Paul Dragoonis, an Independent Consultant, opened up the second keynote presentation at DevTest with tips & tricks for continuous integration using Jenkins. This was one of the more technical talks, and included code snippets for configuring pipeline steps and the shell scripts that accompany them. There was an emphasis on the use of Blue Ocean which is the Jenkins own pipelines implementation. GoCD and DroneCD, and QuayIO were also mentioned as good cloud services to use for their intended purposes, but ultimately teams should be going all in on Jenkins as it offers better functionality and a solid foundation which you can build up upon, however it requires more setup and maintenance. Estimating exercises and scoping work becomes more valuable and accurate with quality assurance members of the team involved earlier on in the process. Aim to identify issues early on, so you can better manage them in the subsequent sprints, rather than bundling defects towards the end when the cost to fix is high. Get management buy-in early on in the project and work with developers to increase unit test coverage. Having a wide range of principles, background and experiences within a team will help enhance the overall functionality as well as how the team gels together. The final DevTest talk we attended was part of the first track, and this was headed up by Kevin Cameron (DevOps Transformation Lead) and Callum Fay (Associate) from JP Morgan Chase. 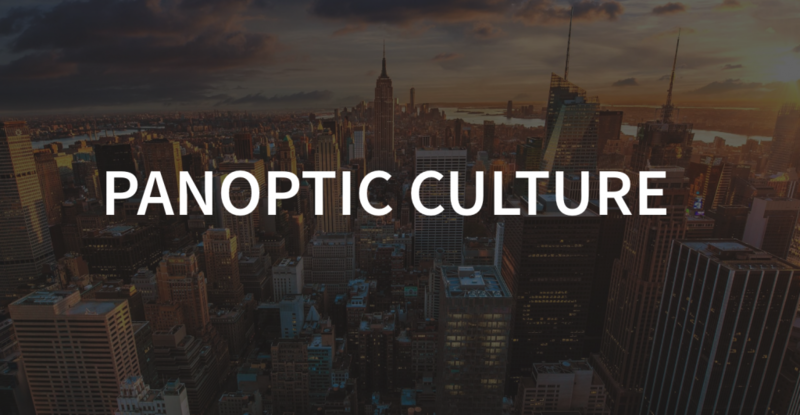 The focus of the presentation was taking a panoptic, or birds-eye view on DevOps and breaking complex processes into smaller, manageable chunks. Start small, narrow down bottlenecks in your pipeline and break them down in an agile way. Doing this will allow you to see where the most problematic sections of your process are located, whether this is business sign off, or waiting for machines to spin up. When you do it this way, you are able to work out your velocity, this enables better estimates for effort required. Less mundane and more value-adding tasks means management get faster time-to-market and developer teams are more efficient. No reason to separate duties, everyone is working towards the same end goal. Introduce “ship-it days” or “read-only (no commits) Friday” and create an environment for learning and sharing information. Limit finger-pointing from retrospective meetings, conduct “blame-free post-mortems”, such meetings hold so much value if done correctly. We thoroughly enjoyed the DevTest conference and took away a considerable amount of value from the various talks and interactive sessions. The event was very well organised and the venue suited a smaller summit like this one. We would definitely aim to go again next year – perhaps take part in the exhibitor raffle next time! 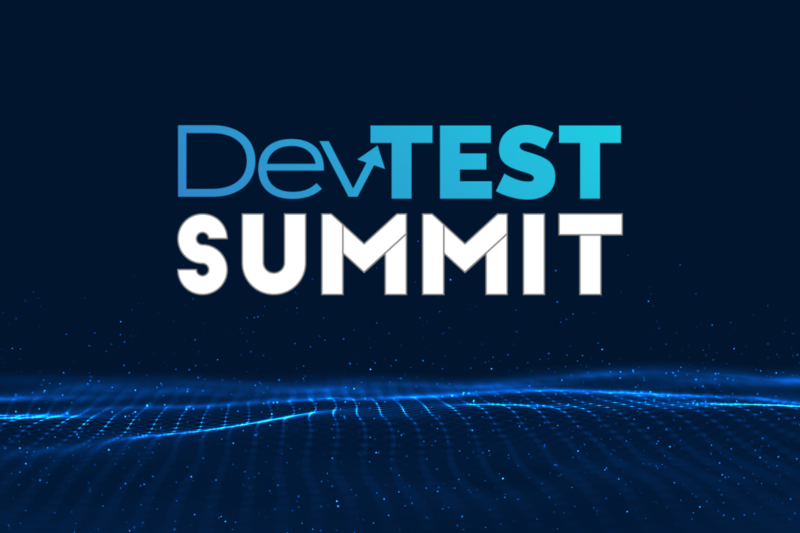 See other events we’re attending like the DevTest Scotland Summit here!